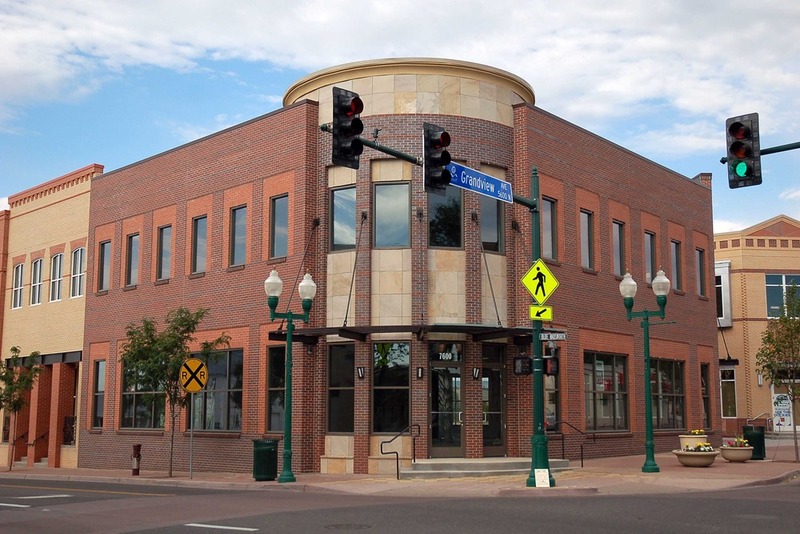 Landon Enterprises is a real estate Development Company most well-known for restoring historic neighborhoods and communities into new retail and residential projects around the Denver Metro Area. Passionate for restoring historic neighborhoods, in a joint venture with the Arvada Urban Renewal Authority, Landon Enterprises partnered with Intergroup to develop the land off Grandview Avenue and Olde Wadsworth Boulevard in Old Town Arvada. Located just a block away from the new light rail stop Grandview Plaza and Reno place were designed to look over 70 years old.